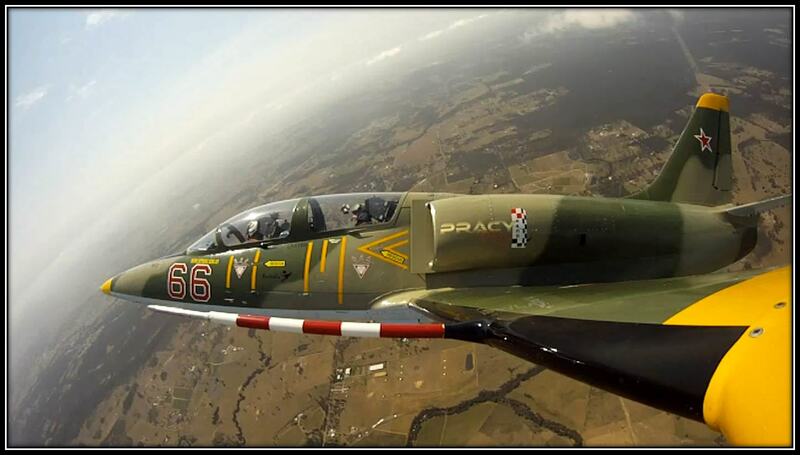 Hunter Valley Airshow in Cessnock will feature Australia’s Fastest Ride in the L-39 Albatros with Mark Pracy, once again thrilling the crowd with Australia’s Fastest ride on display. 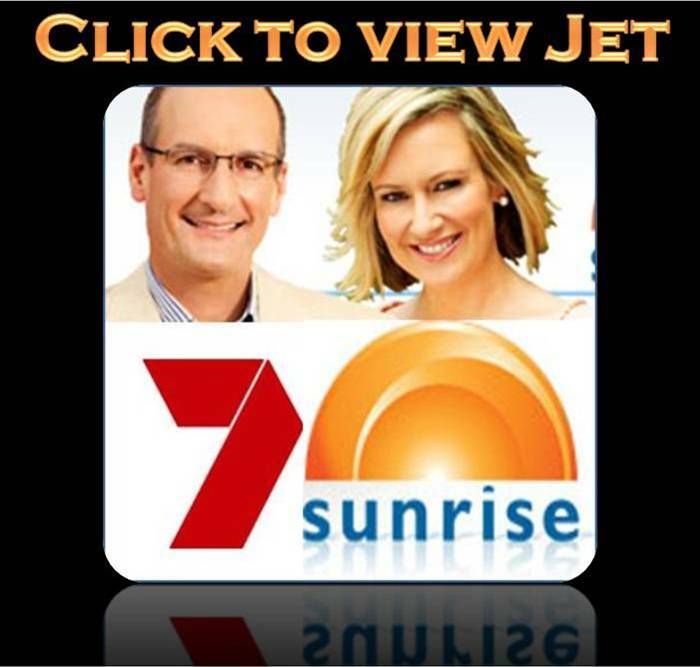 The jet is based at Cessnock The Hunter Valley only a short drive north of Sydney. Mark will be performing at the Hunter Valley Airshow on the 6th & 7th of April 2019 with a high performance low level aerobatic display in his L-39 Jet Fighter. 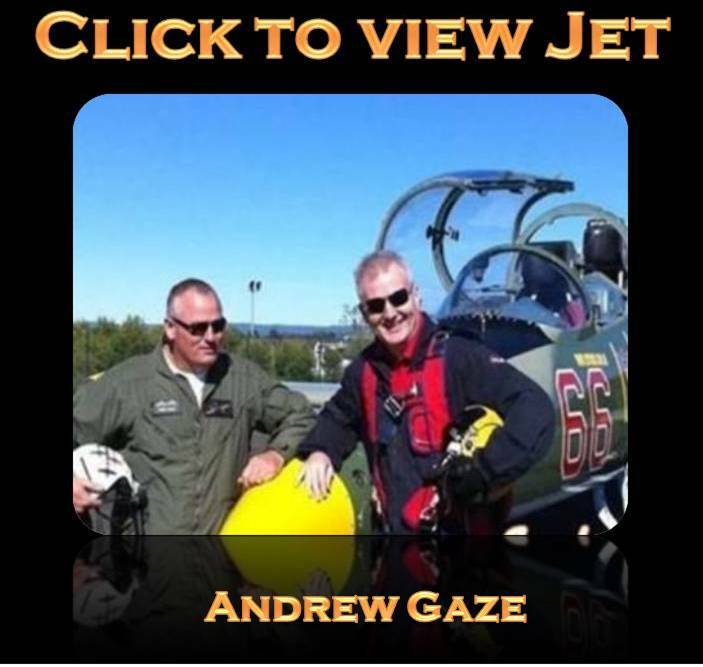 Mark will also be offering TOP GUN adventure flights to the public, now you have the chance to be a Top Gun Pilot for the day. Contact Donna on 1300 554 876 as there will be limited rides available. 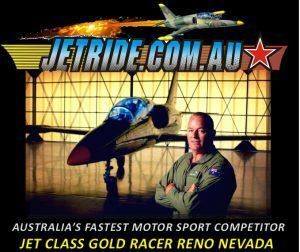 Jet Ride operates Australia’s Fastest ride available to the public, making us Australia’s “No 1” choice in bucket wish list. we specialise in making you feel like one of our crew members and not a passenger. Experience the joy of ripping across the sky in Australia’s Fastest Ride.